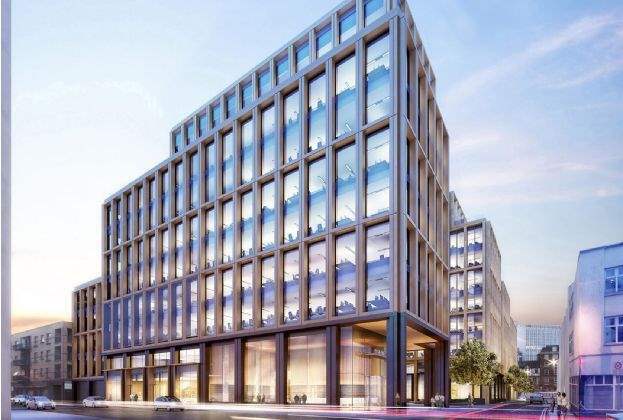 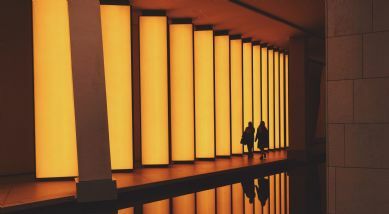 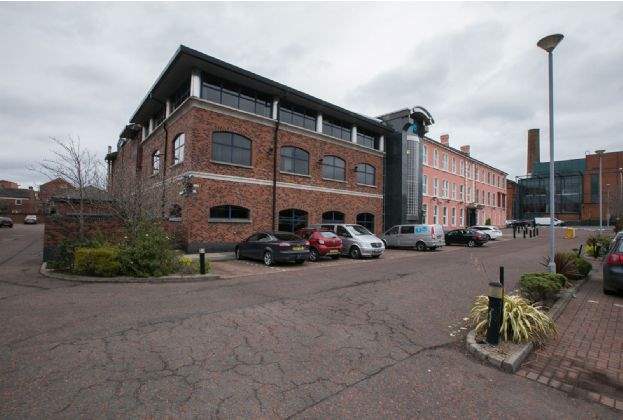 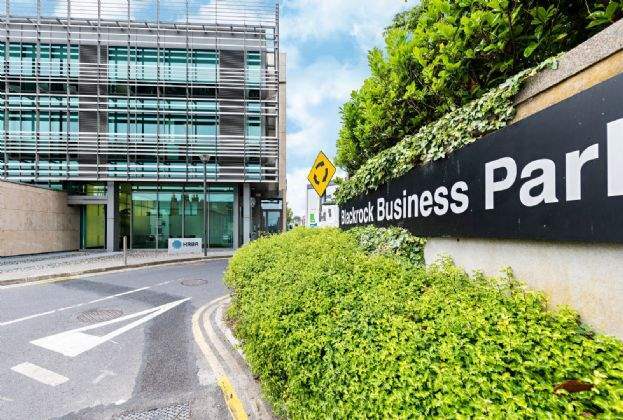 "Savills has been appointed to sell the Blackrock Business Park Portfolio, which comprises three modern office buildings (Blocks 3, 4 and 5) with exciting asset management and reversionary potential. " 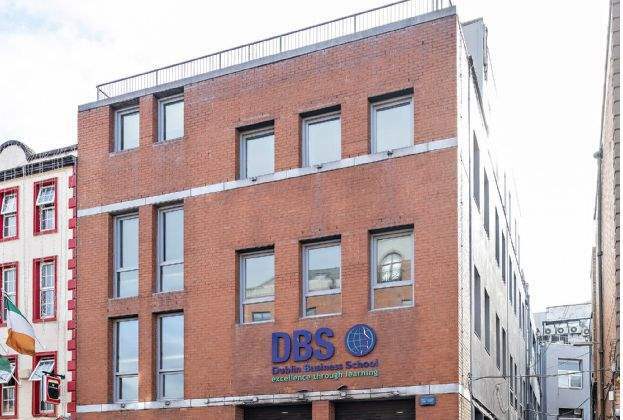 "The former Apollo House site in Dublin has been placed on the market for sale on the instruction of Simon Coyle and Tom O’Brien of Mazars who have appointed Savills to handle the sale." 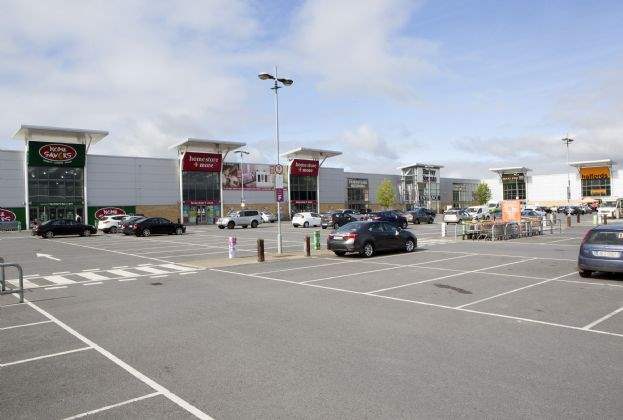 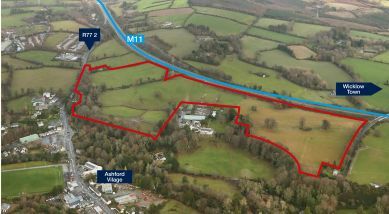 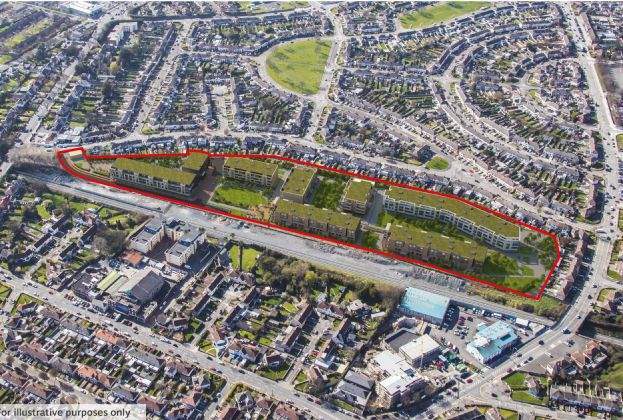 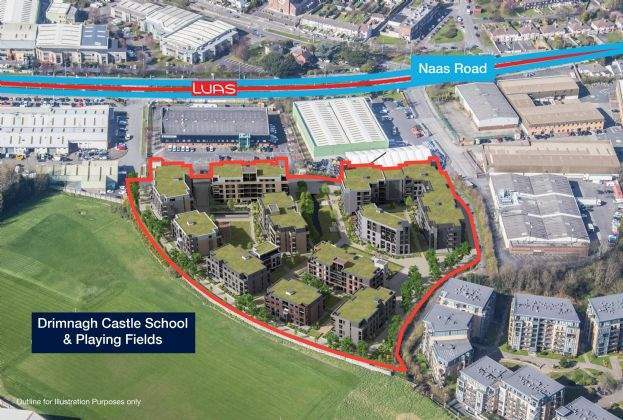 "A site in Bluebell, Dublin 12, with planning permission for 358 apartments and 4 commercial/community units, has been placed on the market by Savills with a guide price of excess €12m." 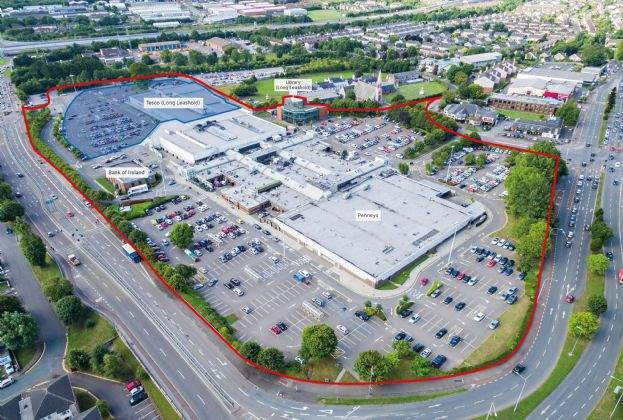 "HQ of UTV, Northern Ireland’s largest commercial television broadcaster for almost 60 years"
"Savills has launched Wilton Shopping Centre to the market on behalf of York Capital, guiding in excess of €86m which comprises €76m for the Shopping Centre – producing a net initial yield of 6.75% – and €10m for a mixed-use development site." 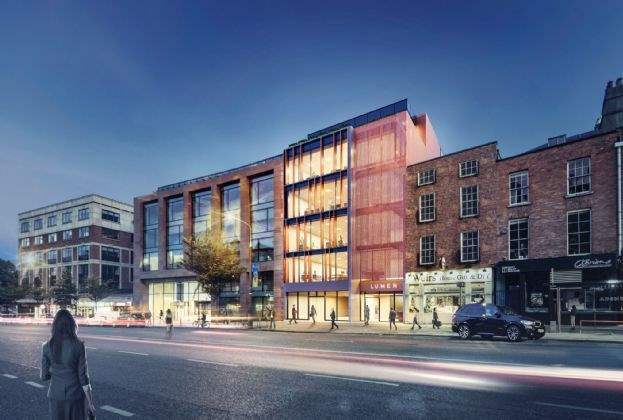 "Savills & Farley Property are seeking tenants for the new-build ‘Lumen’ building on Upper Baggot Street in Dublin. " 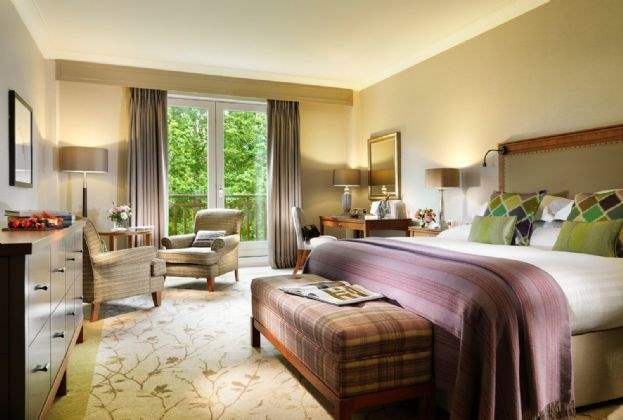 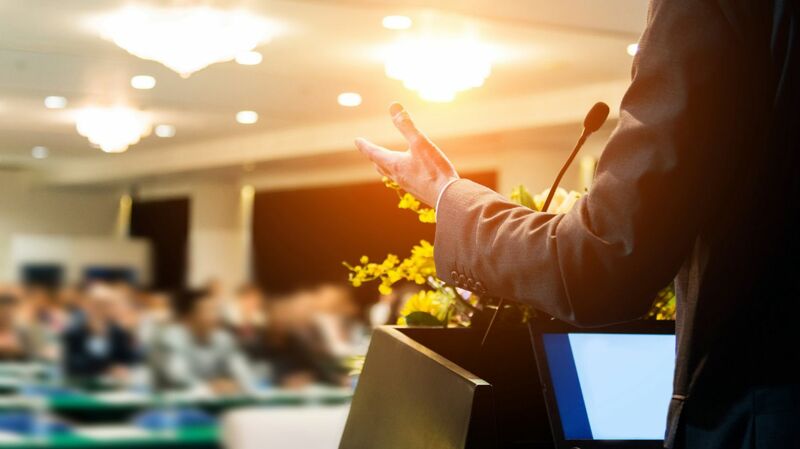 "Druids Glen Hotel & Golf Resort, host of the 2002 Seve Trophy and several Irish Opens, has been placed on the market for sale with a guide price of €45m. 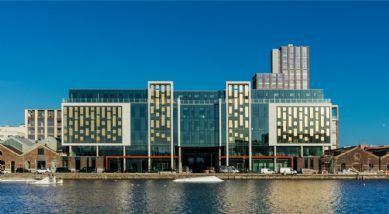 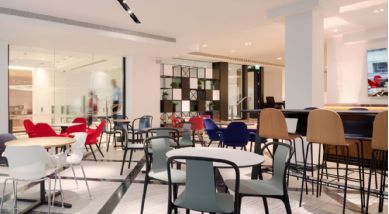 Savills Hotels & Leisure has been instructed to handle the sale."